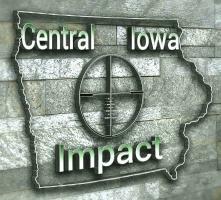 Central-Iowa Impact! Come shoot with us! 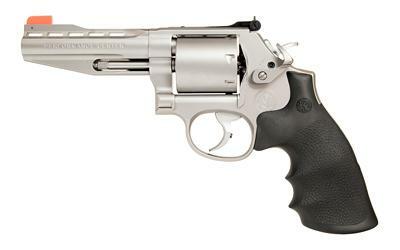 S&W M&P Bodyguard .38spl 5rd 1.9"